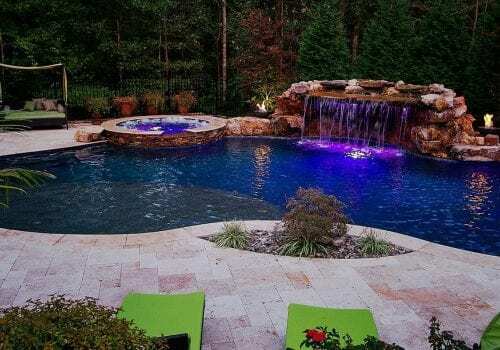 From our headquarters in Morrisville, NC, Blue Haven Raleigh Pools and Spas is proud to serve North Carolina homeowners in locations ranging from the Triad to the Triangle and on to Wilmington. 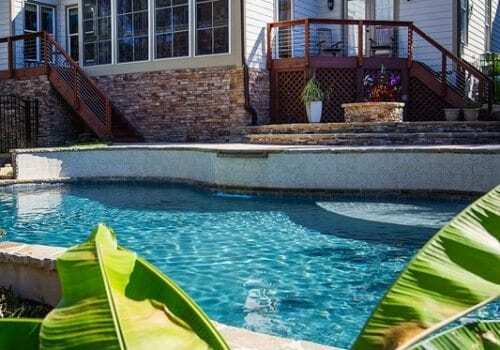 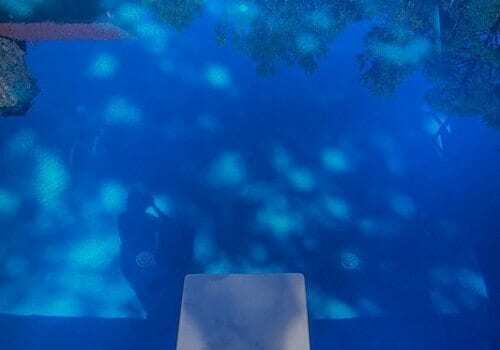 Whether you live in the Greensboro area, the Raleigh area, Eastern North Carolina, or along the NC coast, Blue Haven Raleigh is proud to be your trusted custom pool builders. 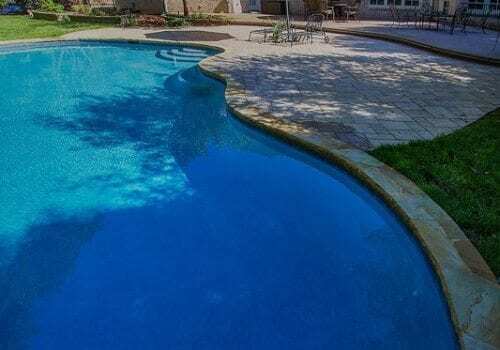 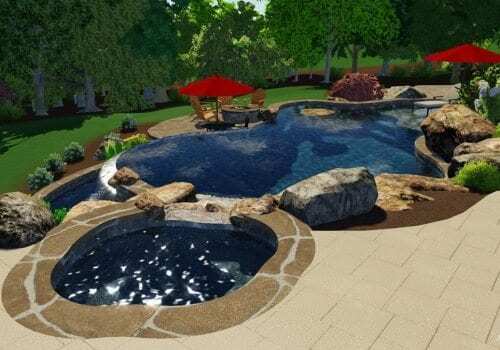 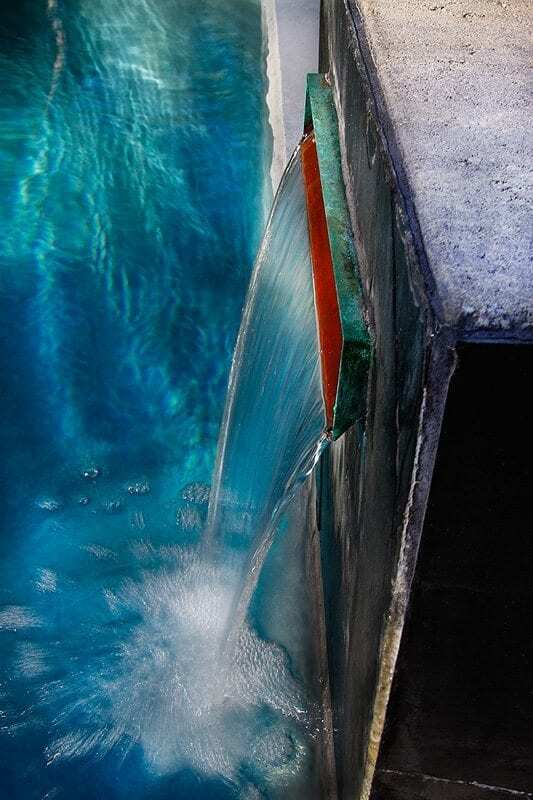 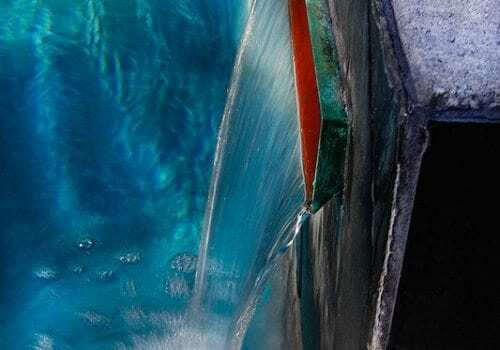 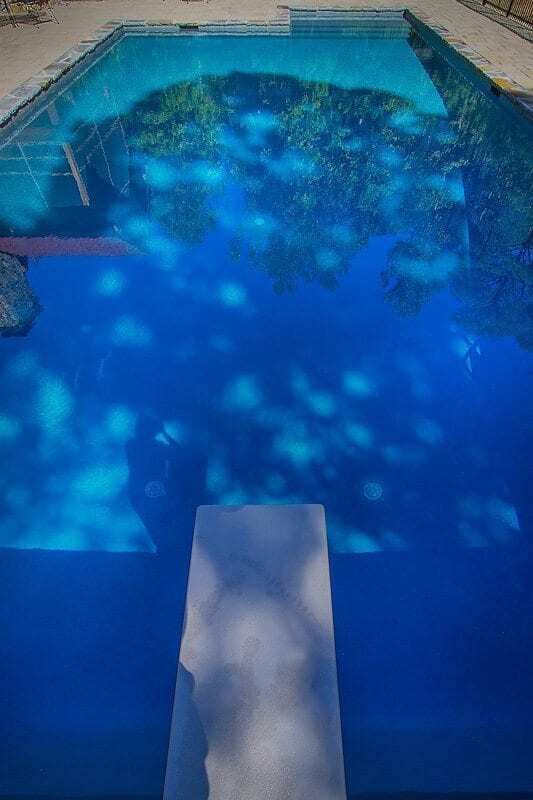 No matter where we are building our custom pools, we always deliver the same unmatched levels of quality and attention to detail, and we never cut corners. 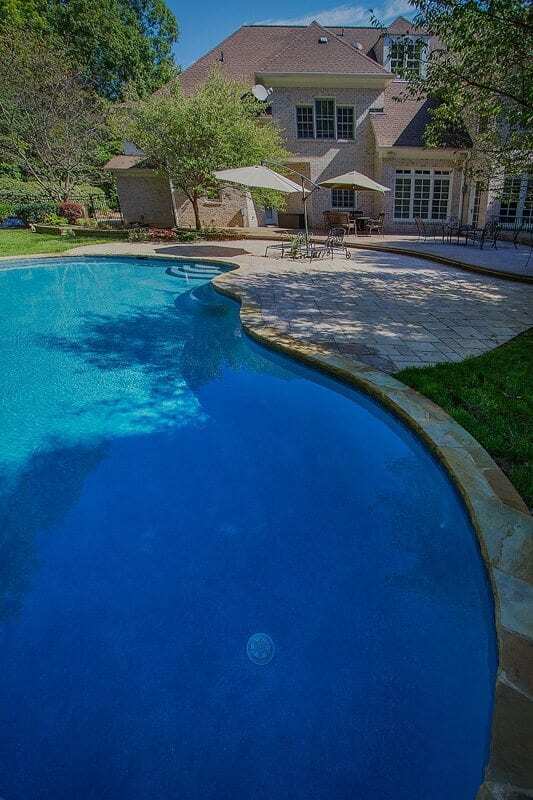 Browse the listings below to learn more about some of the specific locations we serve, and don’t hesitate to contact us today with any questions you may have. 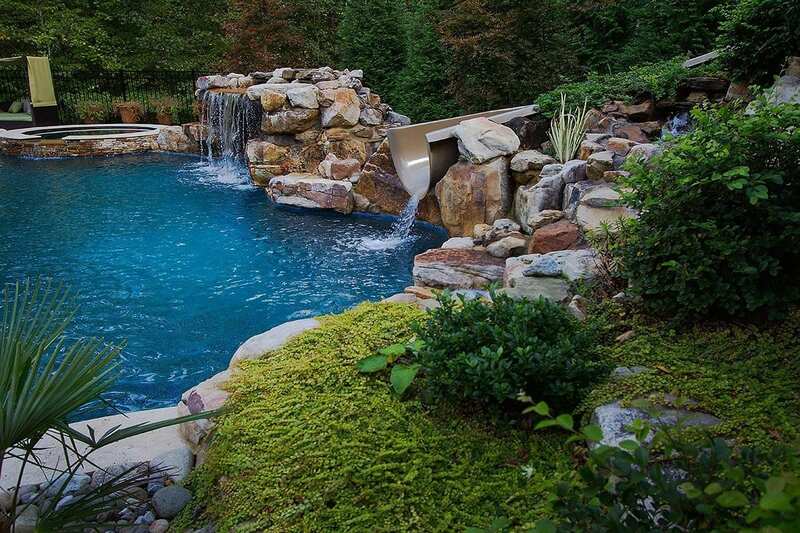 Blue Haven Raleigh is centrally located in Morrisville, NC, just off Lake Crabtree, meaning we’re perfectly positioned to be the NC Triangle area’s leading custom pool builders. Locations include Raleigh, Cary, Durham, Chapel Hill, and the surrounding areas. 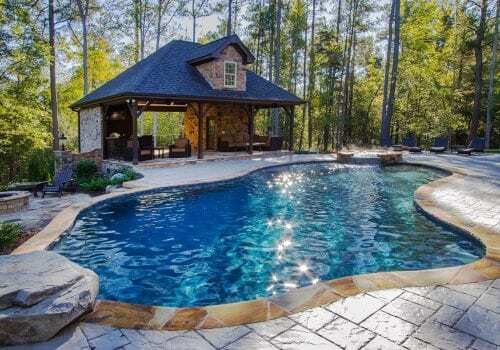 At Blue Haven Raleigh, we are pleased to serve as premier custom pool builders for homeowners throughout the Fayetteville, NC area. Locations include Fort Bragg, Hope Mills, Southern Pines, Pinehurst, Carthage, Sanford, Lillington, and more. 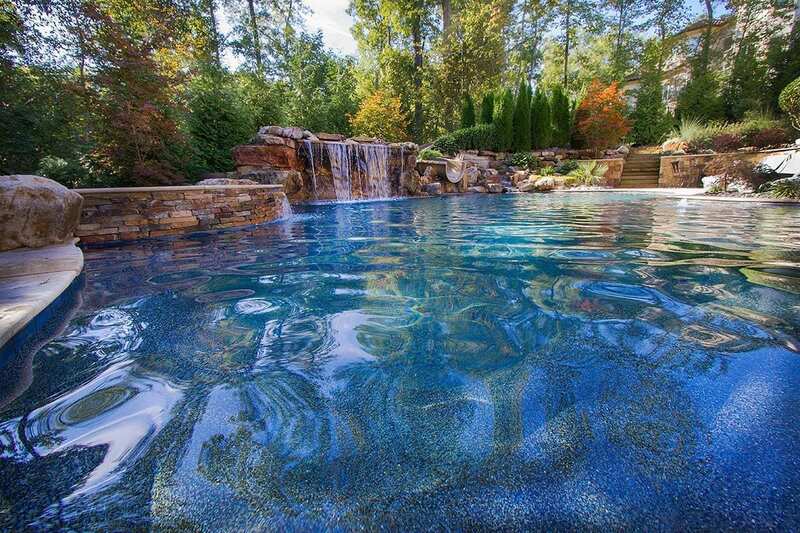 As a top custom pool builder for the NC coast, Blue Haven Raleigh serves homeowners in Wilmington, NC and throughout the surrounding areas. 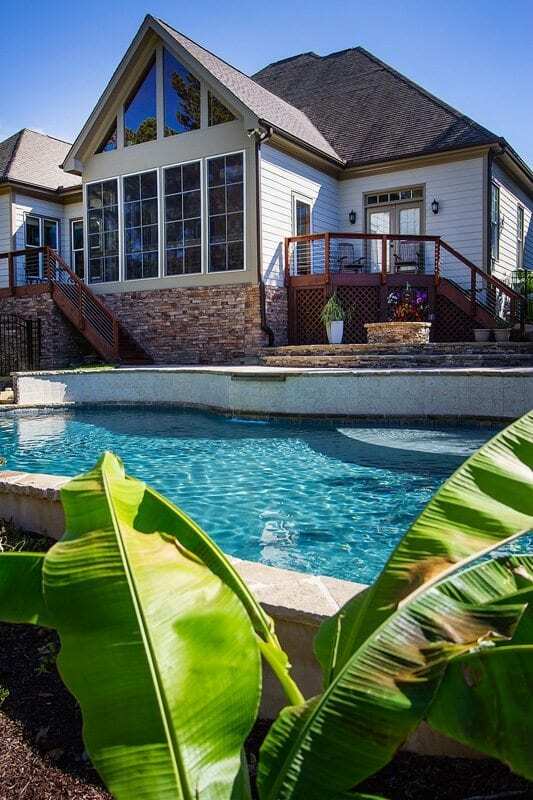 Locations include Wrightsville Beach, Carolina Beach, Bald Head Island, Southport, Oak Island, and beyond. 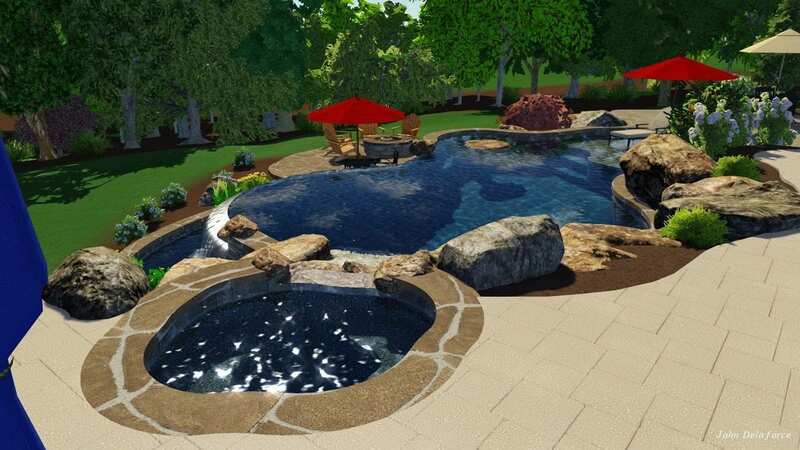 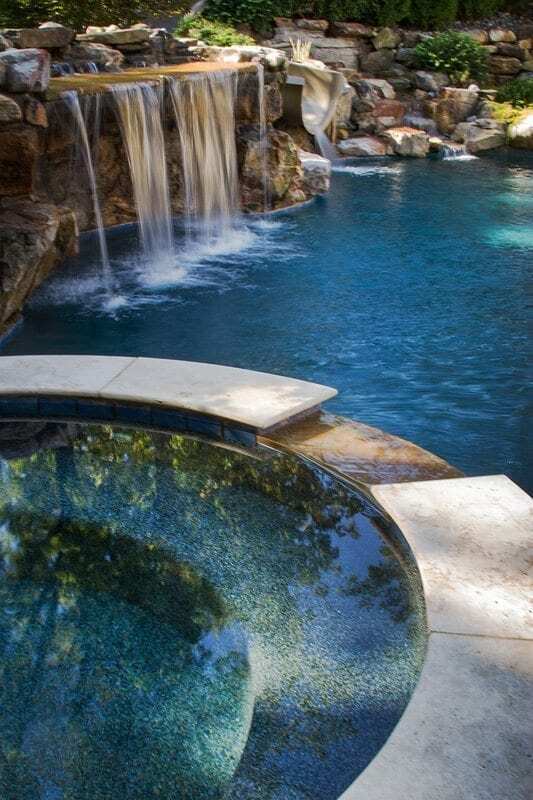 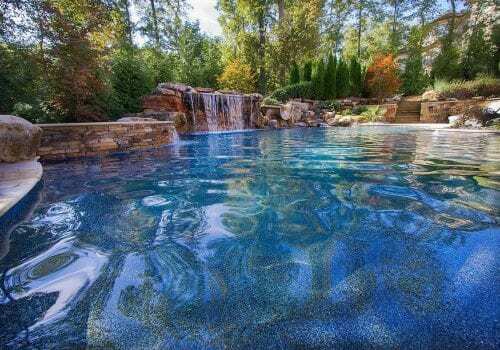 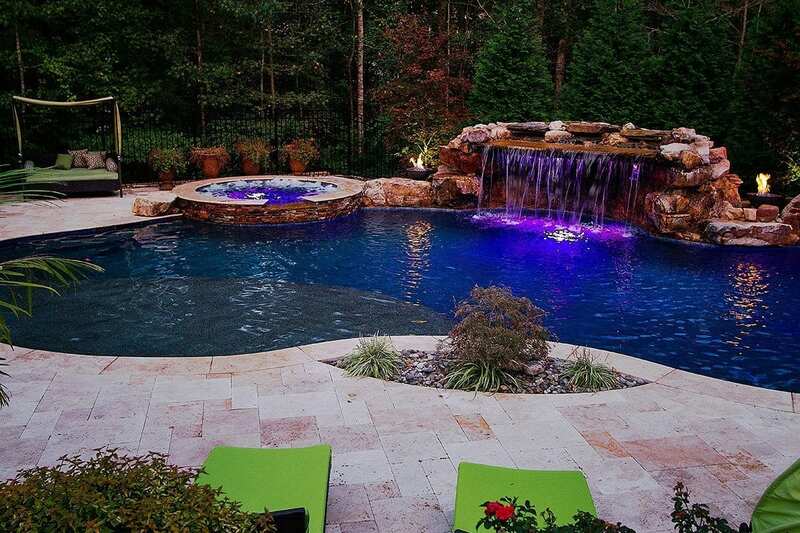 Blue Haven Raleigh proudly serves the custom pool and spa needs of homeowners throughout the NC Triad area. 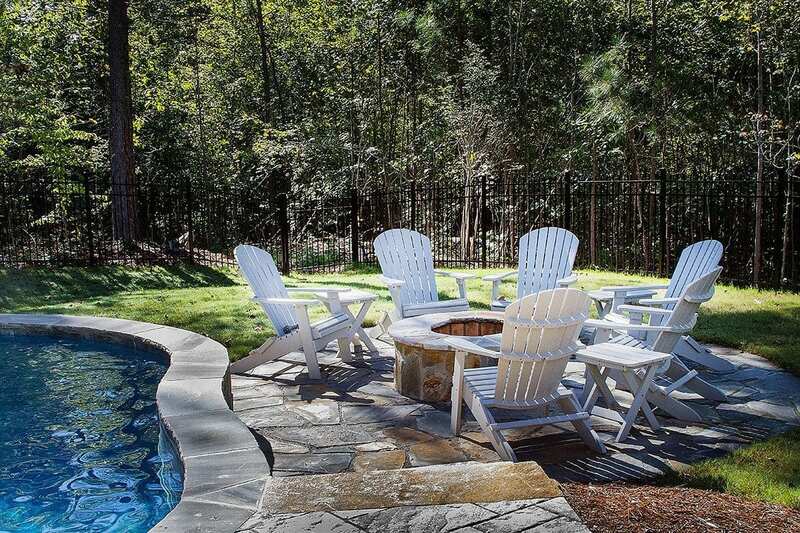 Locations include Burlington, Greensboro, Reidsville, Winston-Salem, High Point, Lexington, Asheboro, Siler City, and across the local region.